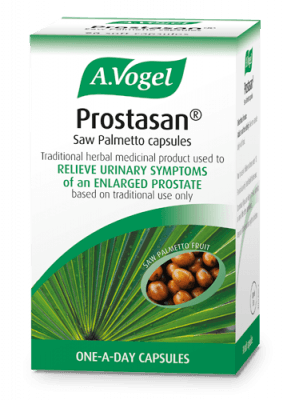 Prostasan® Saw Palmetto capsules is a convenient and effective licensed herbal remedy containing extracts of Saw Palmetto berries, used for the relief of urinary symptoms arising from an enlarged prostate in men with a confirmed diagnosis of Benign Prostatic Hyperplasia (BPH) – a common condition in men over 50. Prostasan contains an extract of Saw Palmetto berries. 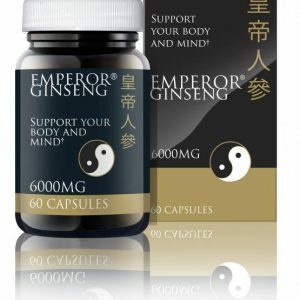 It is used as a licensed traditional herbal remedy to treat the urinary symptoms of benign prostatic hypertrophy in men. 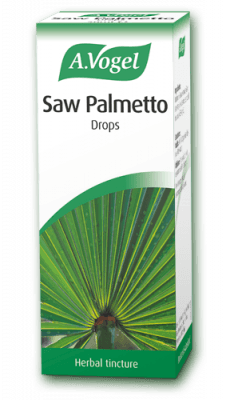 Saw palmetto does not shrink the overall size of the prostate. However, it seems to shrink the inner lining that puts pressure on the tubes that carry urine. Saw palmetto might prevent testosterone from being converted to a more potent form. BPH most commonly manifests itself with bladder symptoms – frequent urination, a need to urinate at night, poor urine flow and dribbling. See our page enlarged prostate for more information on bph or enlarged prostate. Men over 18 years of age, diagnosed by their doctors as having BPH also known as an enlarged prostate. Dosage of Prostasan® Saw Palmetto capsules is one capsule daily with food. Do not chew the capsule. Refer to your doctor before stopping any prescribed medicine. Prostasan® contains an extract of Saw Palmetto berries rich in oil. Harvested from plants grown to the north of the Everglades in Florida without the use of artificial fertilisers, insecticides or fungicides. 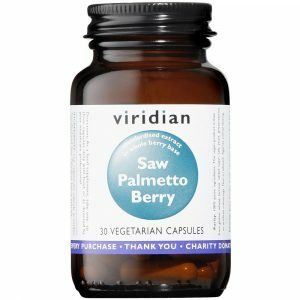 Each Prostasan® Saw Palmetto capsule contains 320mg of herbal extract (as soft extract) from Saw Palmetto fruit (or berries). 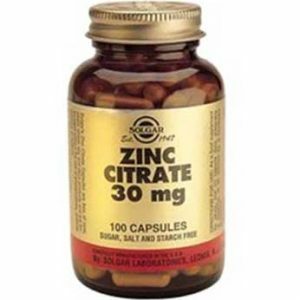 Other ingredients include gelatin, glycerol, sorbitol, iron oxide (red, black and yellow) and purified water. Alfred Vogel, the Swiss pioneer of natural health, dedicated his whole life to achieving recognition for naturopathy and herbal medicine. Born and raised in Switzerland in 1902, he was a great believer in the power of nature. In 1923, he managed a health food store and later in 1929 he published he went on to publish a monthly health magazine. Later, he went on to travel to many different countries, seeking out new natural remedies. Following this, he was awarded the Priessnitz medal from the German Naturopathic Society in 1982. A.Vogal passed away in 1996 but his legacy lives on through his natural remedies. Furthermore, it continues to hold his ideals at the center of everything it does. Producing effective natural remedies and medicinal products made from freshly harvested plants. 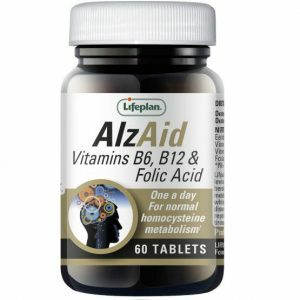 Also, healthy food products and dietary supplements made from organic raw materials. 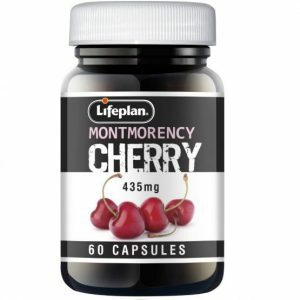 You will find our other products that may help with prostate problems here. Don’t forget to follow us on Instagram and Facebook to keep up to date with all our latest offers, recipes and health news!